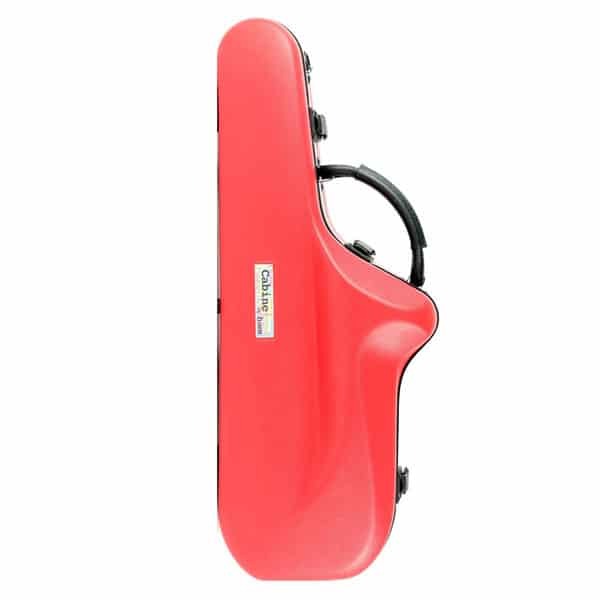 The Bam 4011S Cabine Alto Saxophone Case is a soft pack case with a handle and a comfortable neoprene anti-slip shoulder strap. 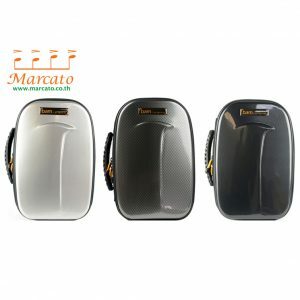 Additionally, the case has 3 soft-touch latches also with a key to maximise the safety of your saxophone. 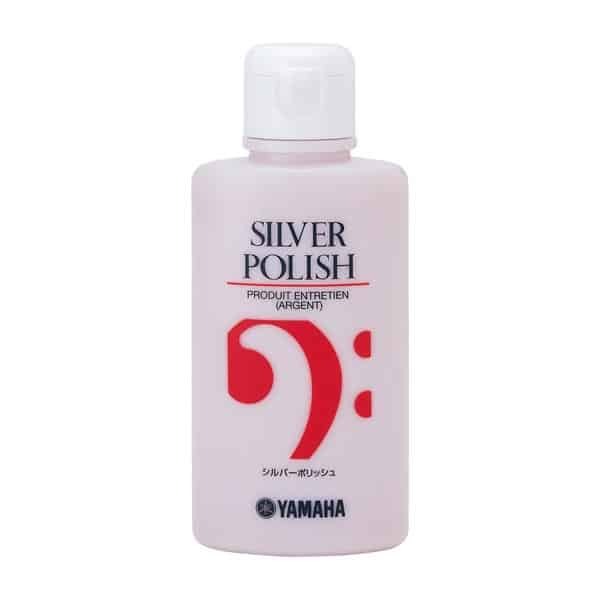 Molded on Selmer M6 Saxophone. 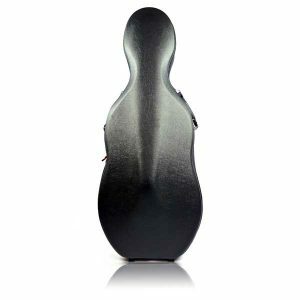 Inside cradle made of injected high density polyurethane foam, protecting the instrument against thermal shocks. Antislip and antiwear rubber patches on the bottom outer shell. 3 softtouch latches with key.